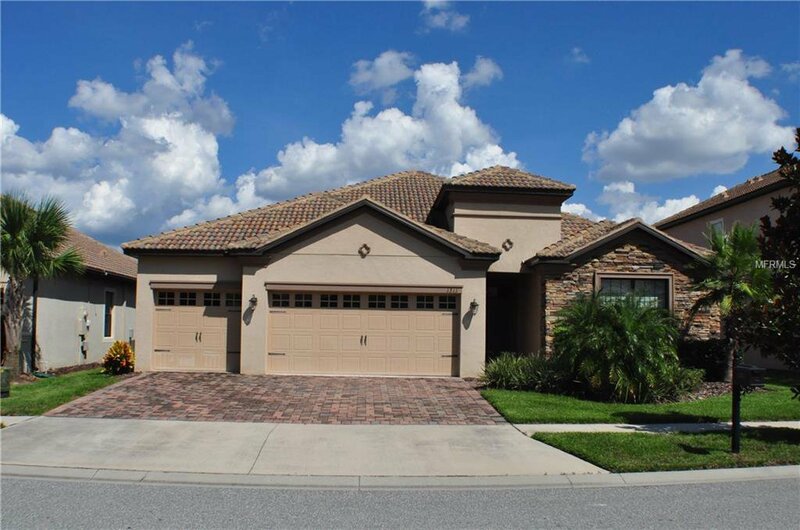 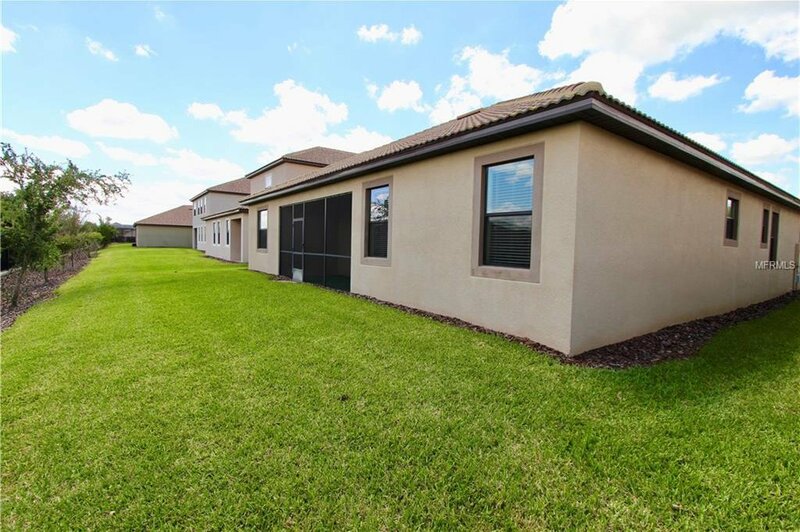 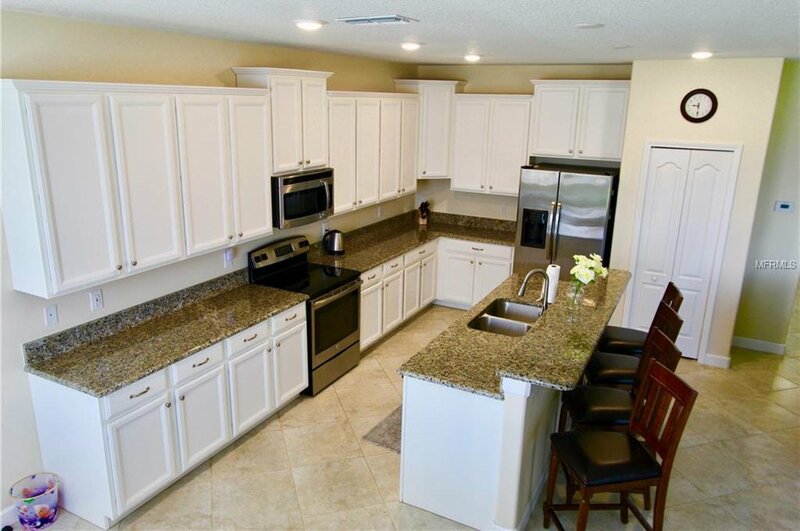 Located in the Beautiful Community of Stoneybrook South in Champions Gate. 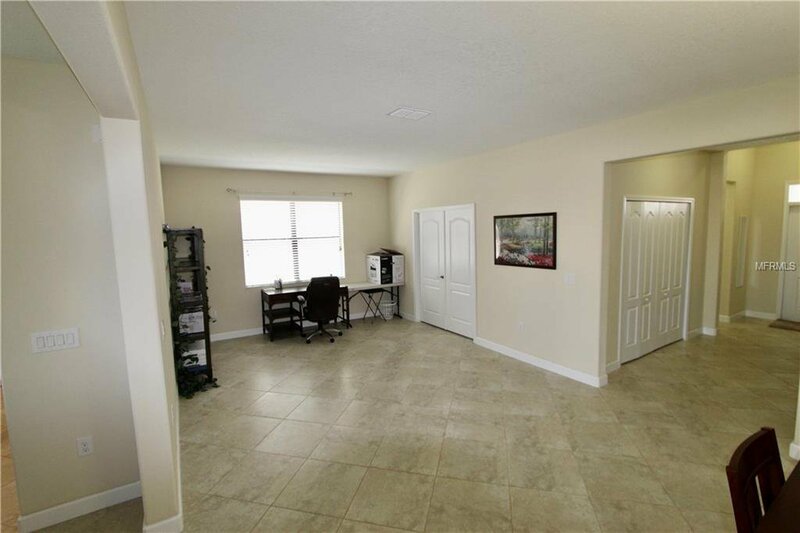 This Lennar built home boast oversized living areas with above average square footage, giving a very spacious feel to the home. 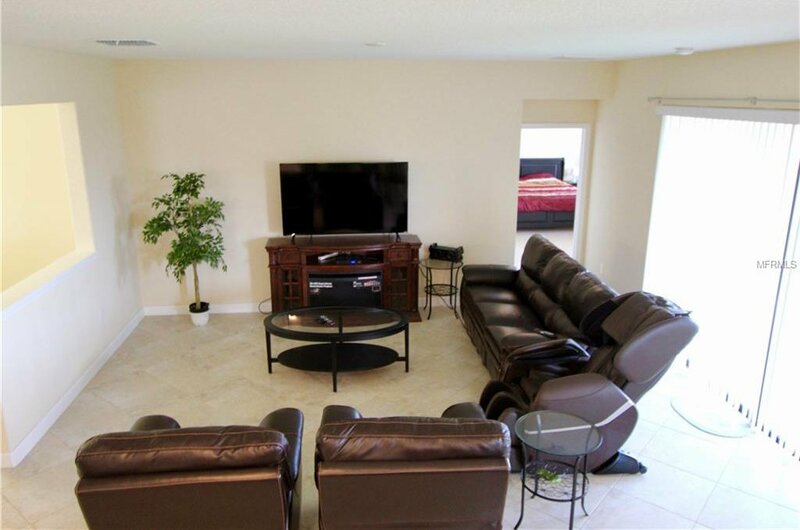 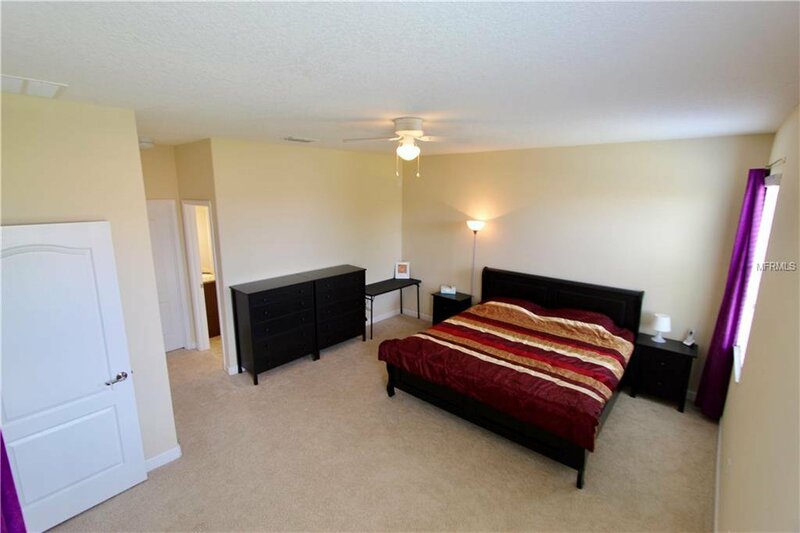 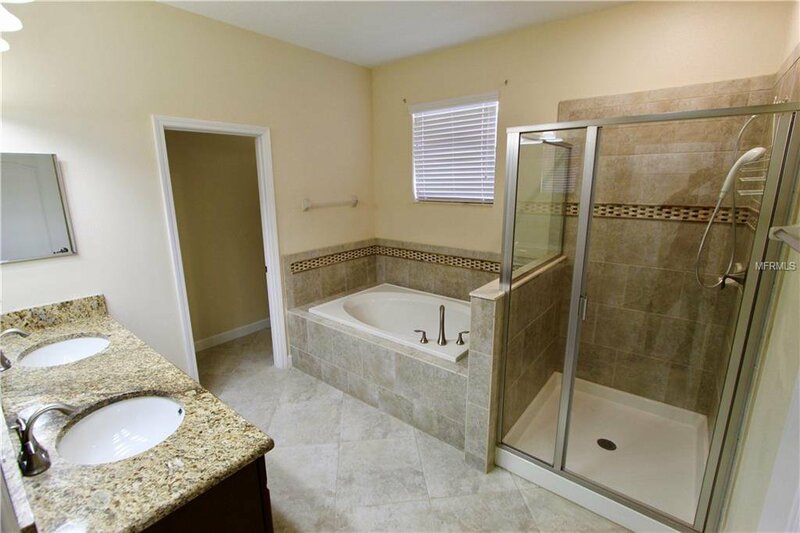 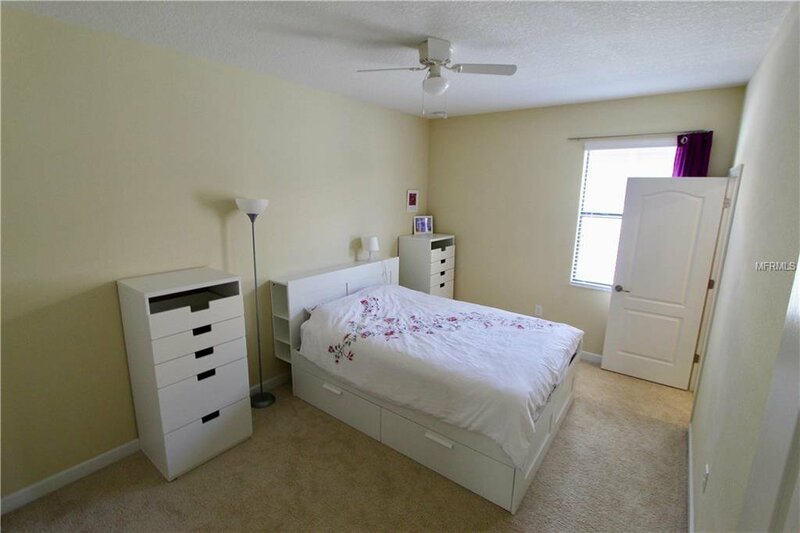 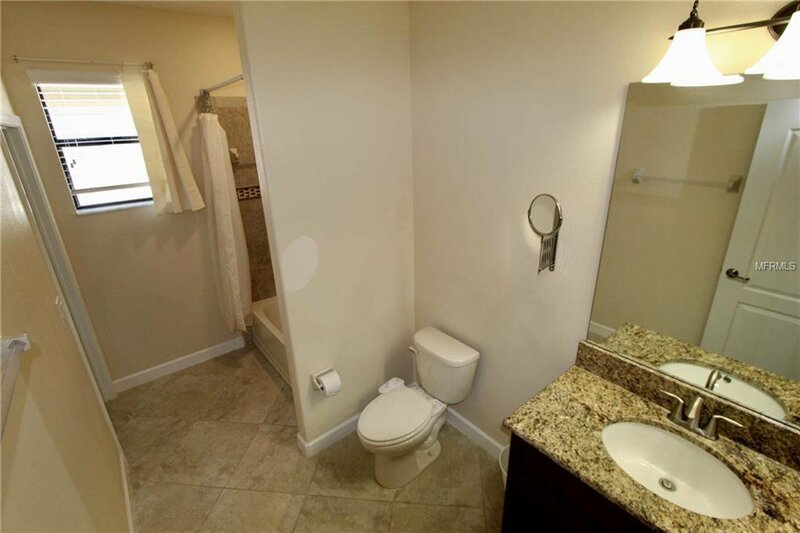 You will have ample room for relaxing and entertaining. 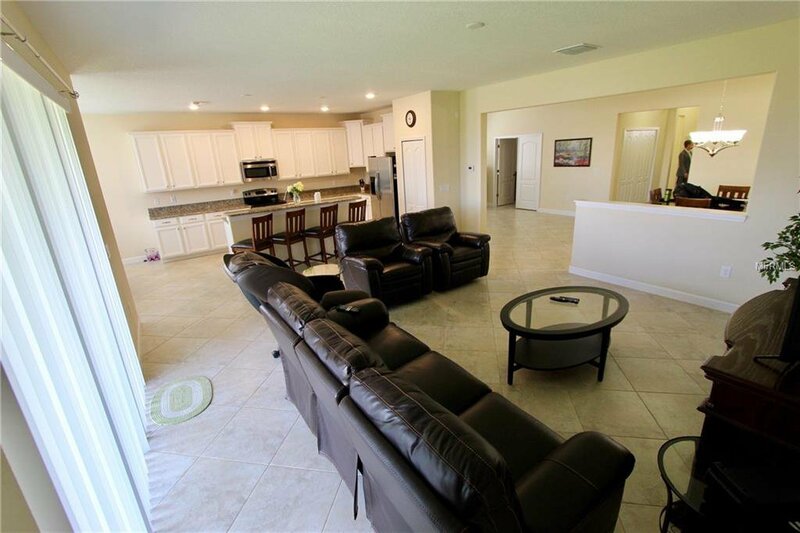 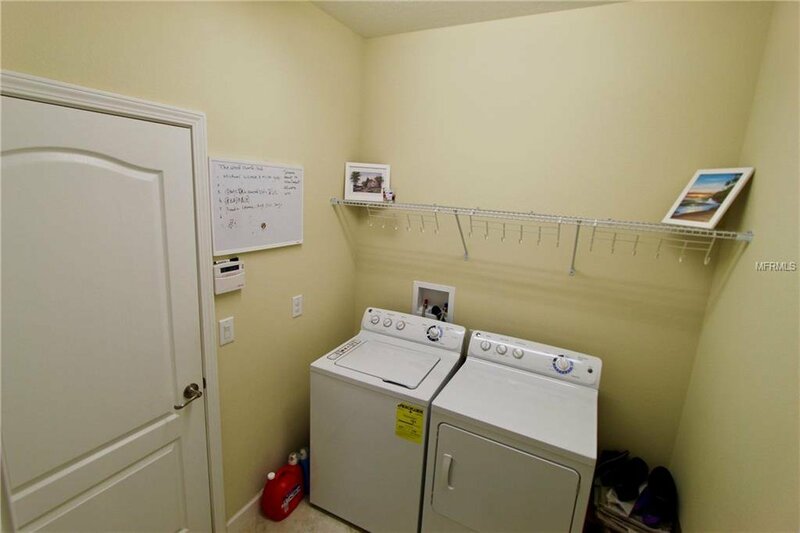 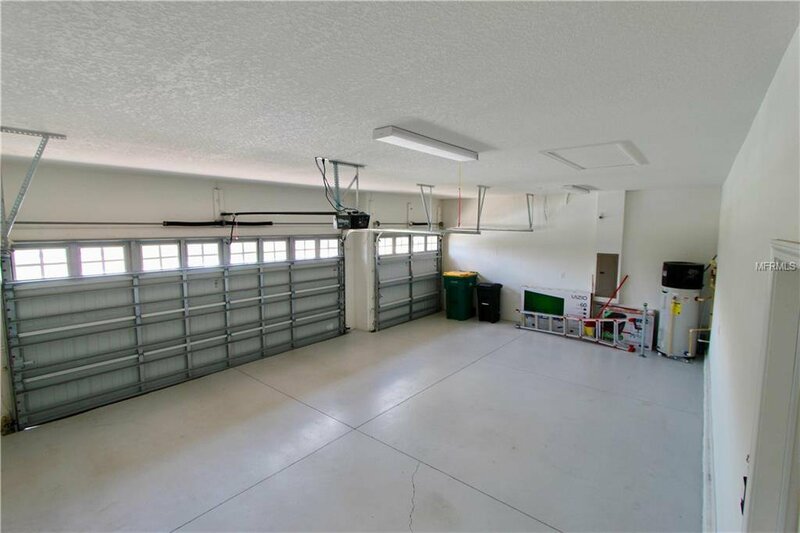 The many upgraded features in this home provide both luxury and comfort of living. 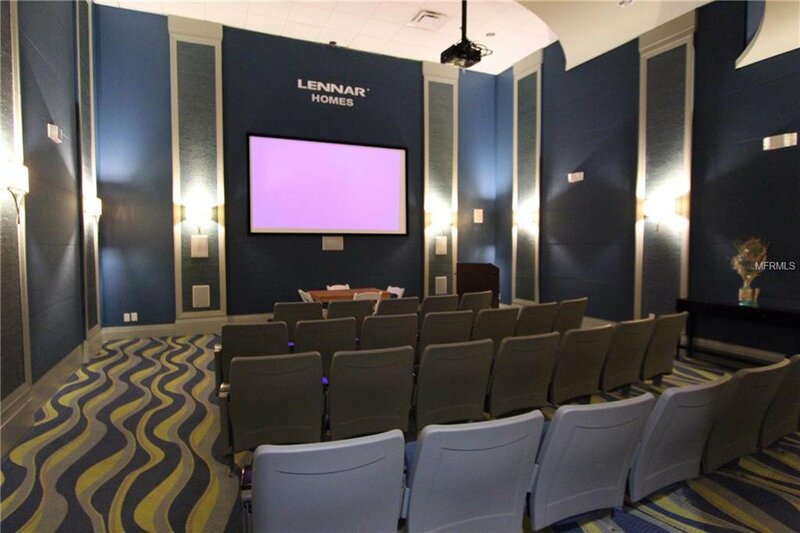 Lennar's EcoSmart design and upgrades make for a more cost effective and environmentally friendly lifestyle. 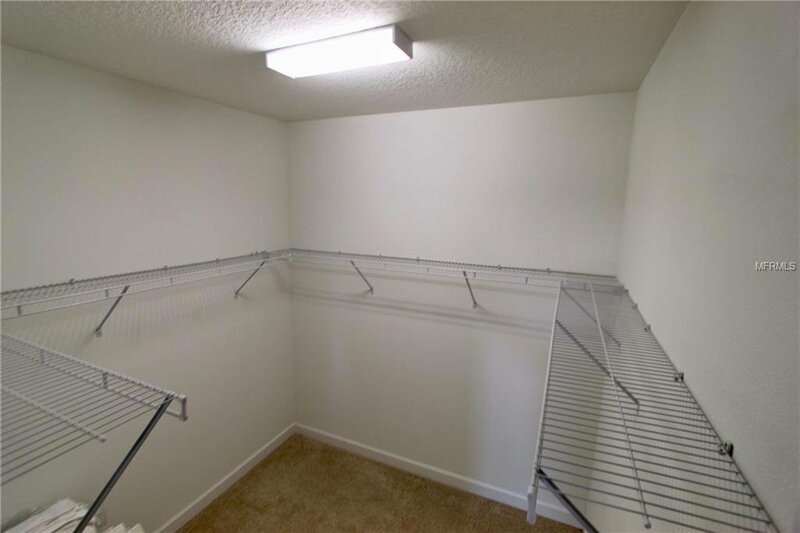 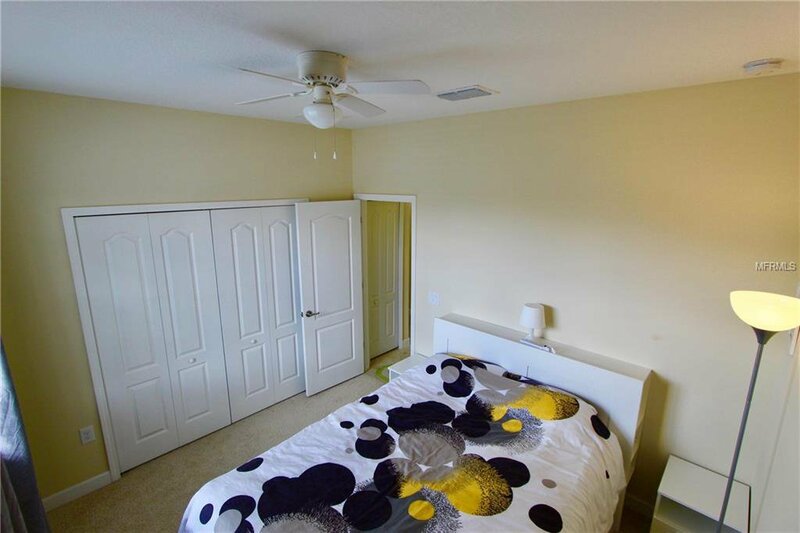 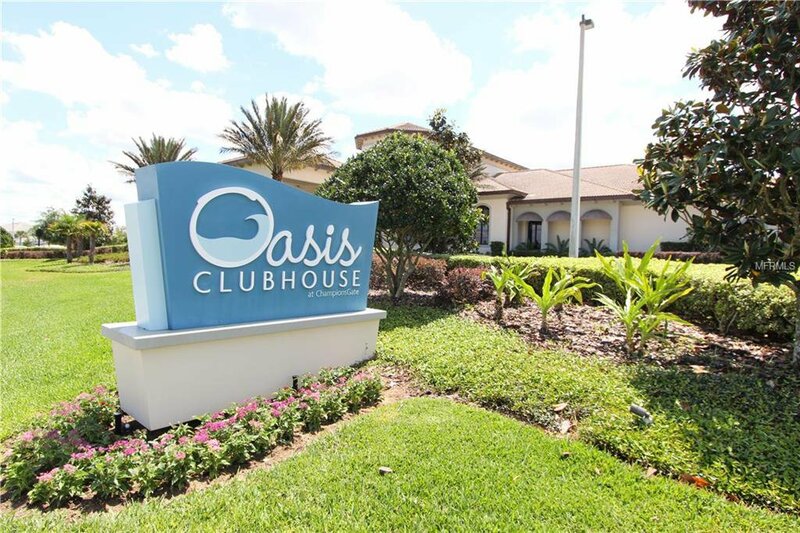 Included in the HOA is Lifetime Membership to the Luxurious 18 Hole Championship Golf Course, 24 Hour Manned Guard Gate, Lawn Maintenance, Basic Cable, Internet, Alarm System and Telephone. 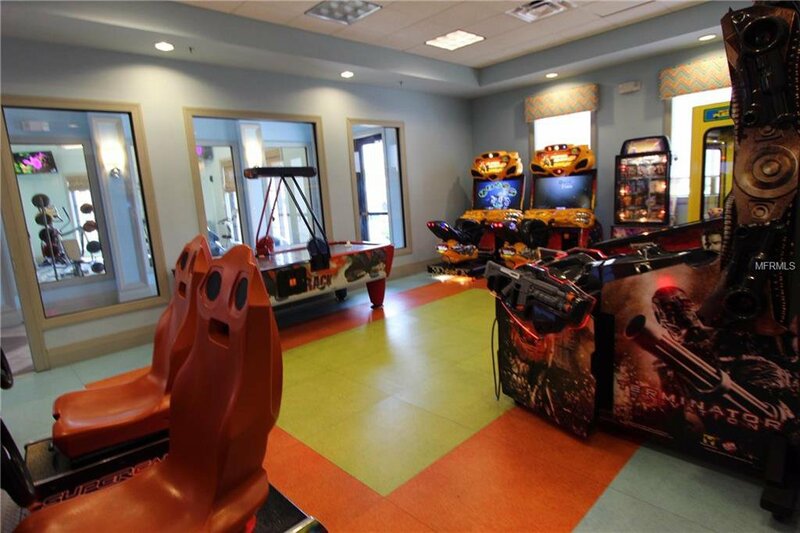 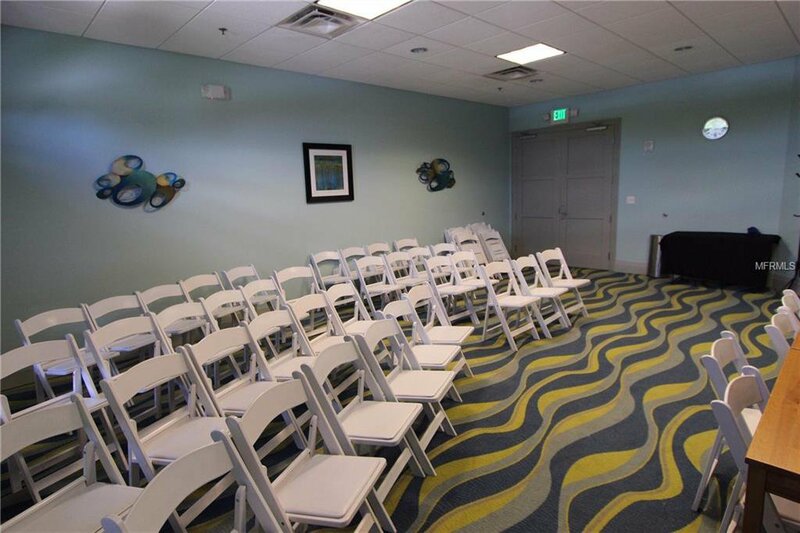 Aswell as full Clubhouse access where you will find state of the art Fitness Center, on-site Movie Theater, Game Room, Business Center, Tikki Bar and Restaurant, Adult Pool, Kids Pool with Water Slides and much more. 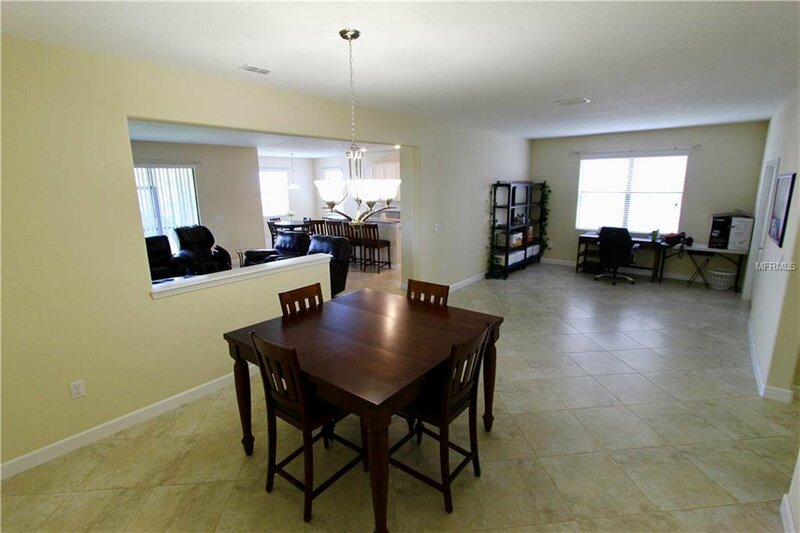 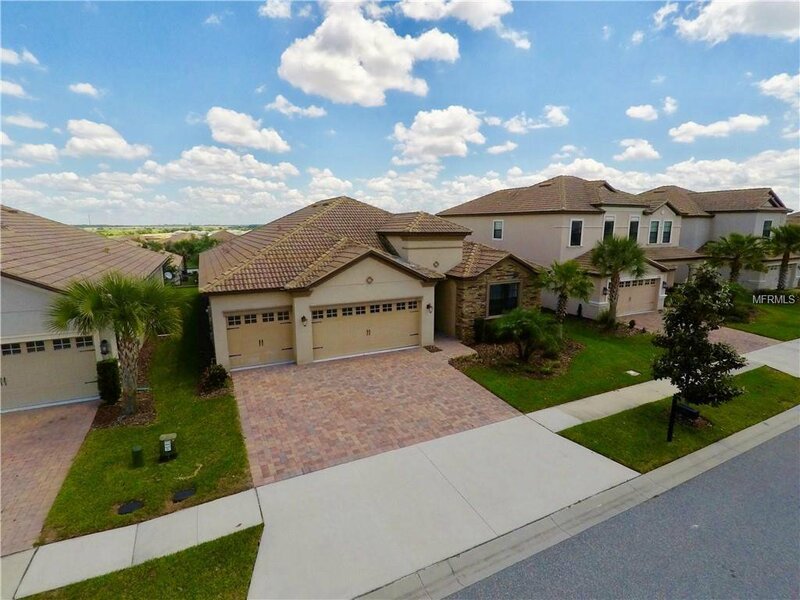 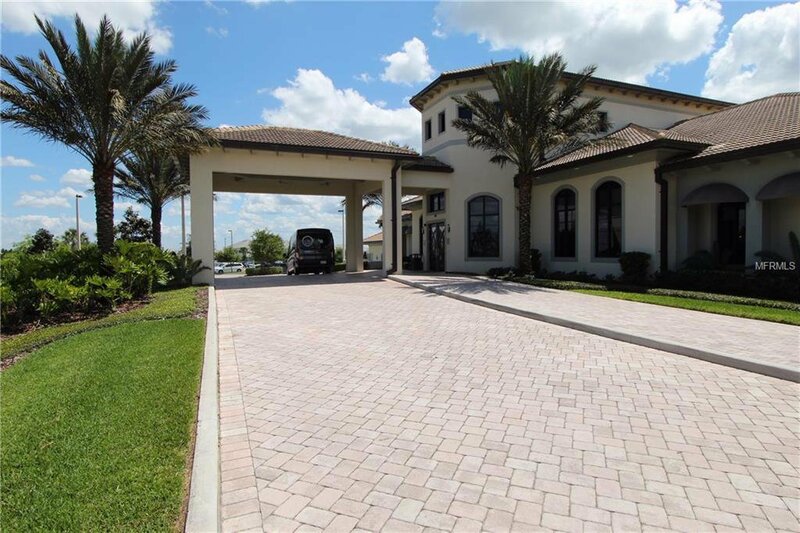 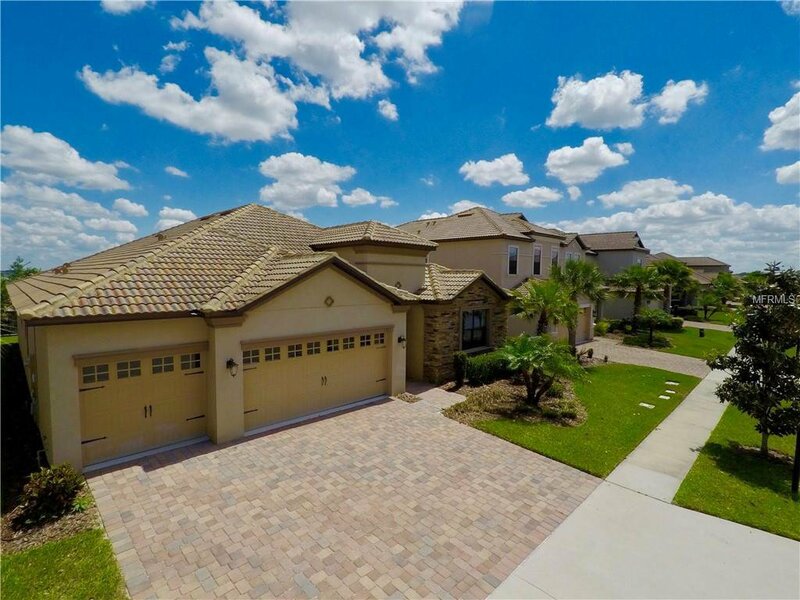 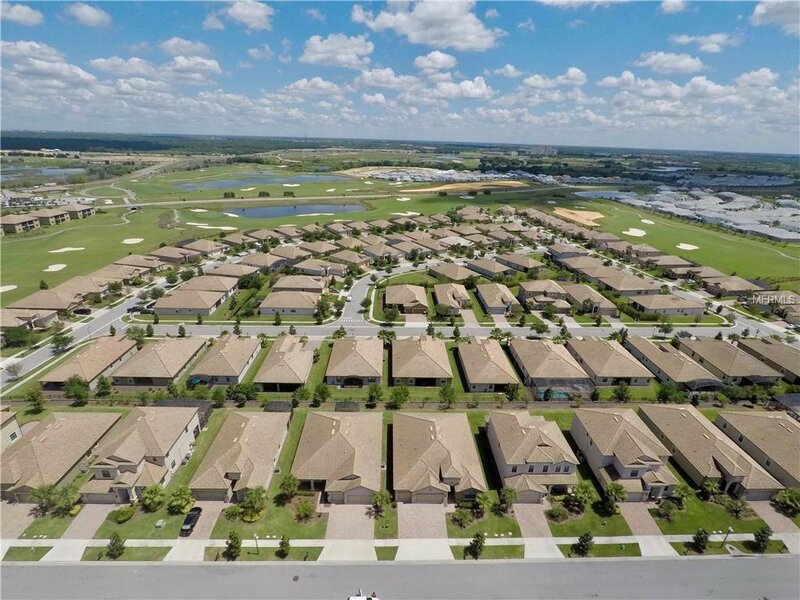 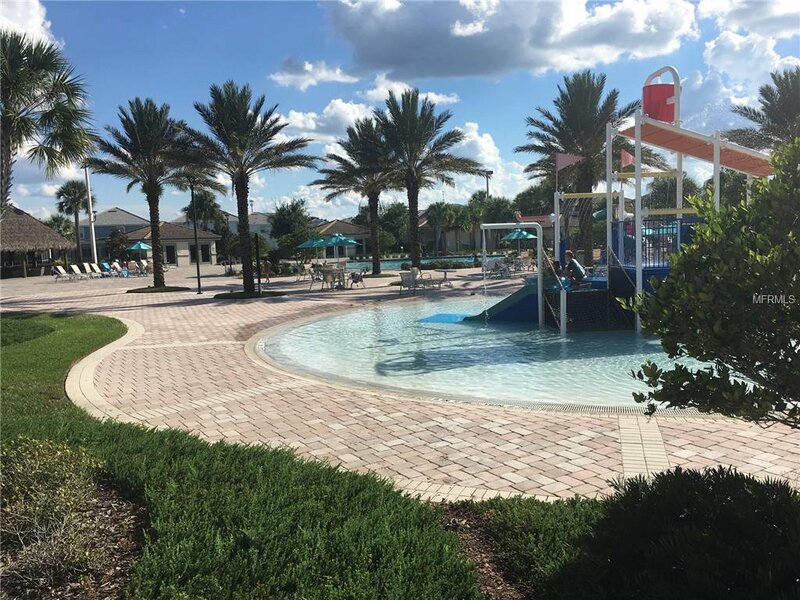 This low maintenance Resort Style community lets you enjoy Florida living to the fullest.